GMGC Manila ended with a blast! 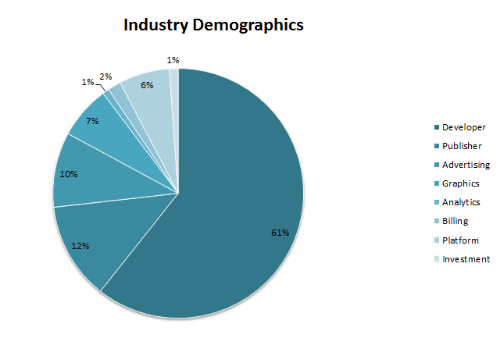 Held on 12-13 January, the first gaming conference in Manila has attracted more than 700 regional and international game developers game publishers, making it one of the most diverse conference in the region. Our awesome speakers delivered informative speeches on a range of topics including game development, mobile and technology industry, advertising, analytics, driving revenues, Japanese & Southeast Asian market, and even sound designing for games. GMGC would like to thank all the speakers, media partners & attendees for their participation in the conference! 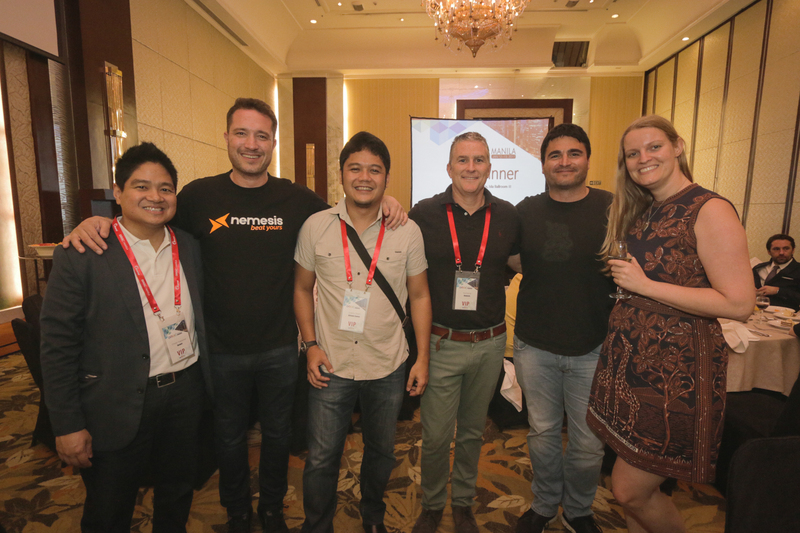 A big shout out to our sponsors: Xurpas, Globe, Altitude Games, Game plus, Gamefounders, Pikpok, Appsflyer, Nemesis and Akamai for supporting the event! 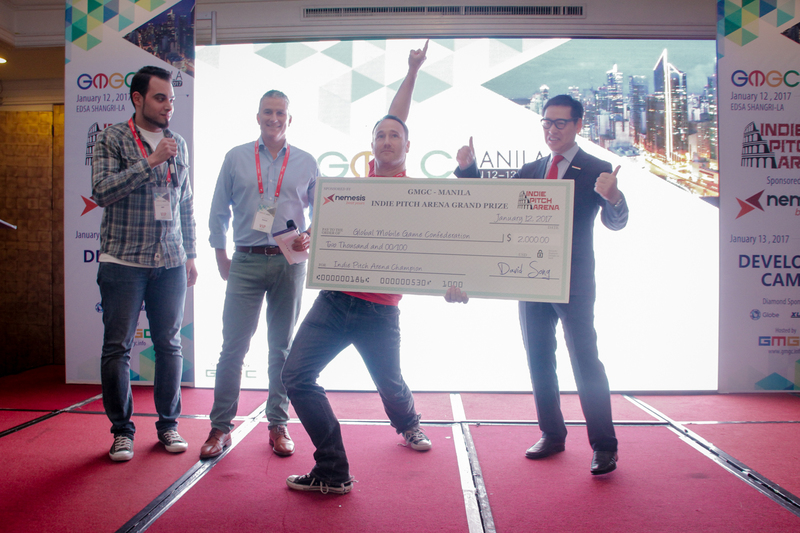 “Opportunities in the digital technology are ample here (in the Philippines). 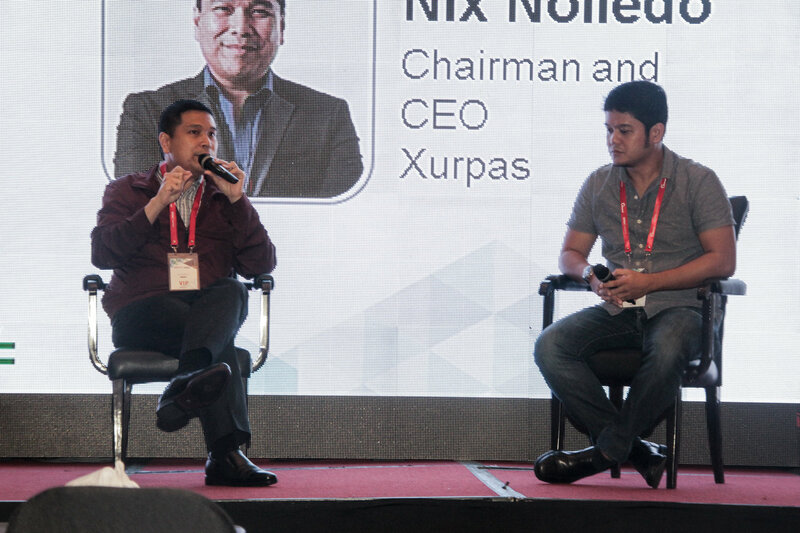 Southeast Asia is a huge market, but businesses need to think differently to get their games or products appreciated in the market.” said Mr. Nix Nolledo on the outlook of the region. 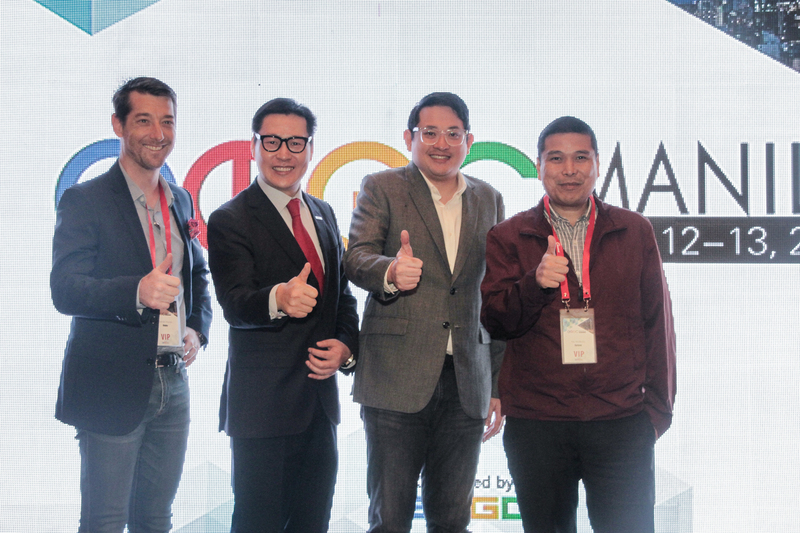 Other 40 speakers including Alvin Juban, President of GDAP, Gabby Dizon - CEO of Altitude Games, Daniel Horan – Commercial Director of Globe Telecom, spoke on the regional market, as well as the road map for the Philippines gaming industry. Derrick Mapagu – CEO of Most Played Games shared his hit game story with the audience. The discussions were inspiring and gave the captivated audience plenty to think about. 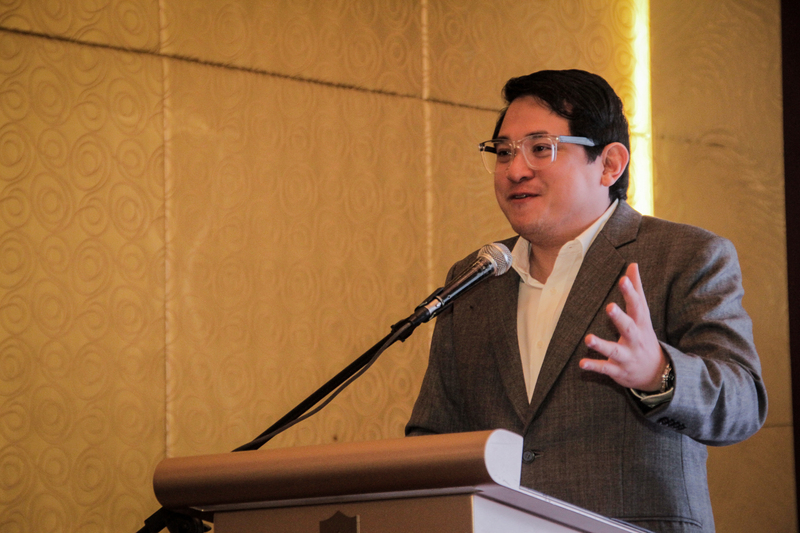 The Honourable Senator, Bam Aquino, was the guest of honour of the event “ I am glad to have GMGC hosting the conference in Manila. I hope that developers will learn and explore more opportunities through the GMGC platform.” He said. Springloaded and Minidragon have emerged as the champion and runner up in the Indie Pitch Arena for their games, Nether Realms & Rainbowtail respectively! Nether Realms is a cross between ‘Plants VS Zombies’ and ‘Spore', a tower defence/RPG game where players send waves of monster in the goal of unleashing the apocalypse. Rainbowtail merges the overwhelmingly popular Match-3 genre with addictive RPG and Strategy elements. Celebrities from Xeleb including Anne Curtis-Smith, Isabelle Daza, Erwan Heussaff, and even Alejandro “Kuya Kim” Atienza shared their experiences in creating their games. Casual mobile games that feature celebrities have started to take off and Xeleb is quick to catch on this trend and has developed a series of games based on the celebrities in the Philippines. Thank you again for being a part of such a wonderful conference experience. We hope to see you again soon!